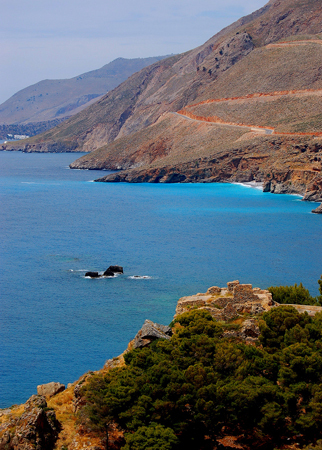 Some kilometers after the Askifou plateau, the winding road overseeing the vast Libyan sea leads to Sfakia. 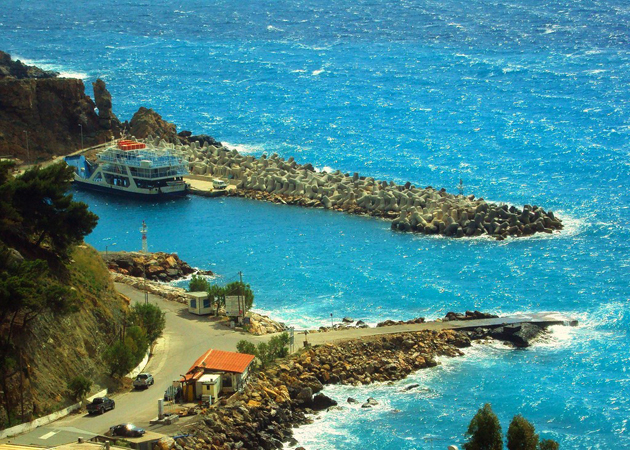 This is the name of the province located at the cut off and rocky part of the south of the county which contains many mountainous and coastal villages. 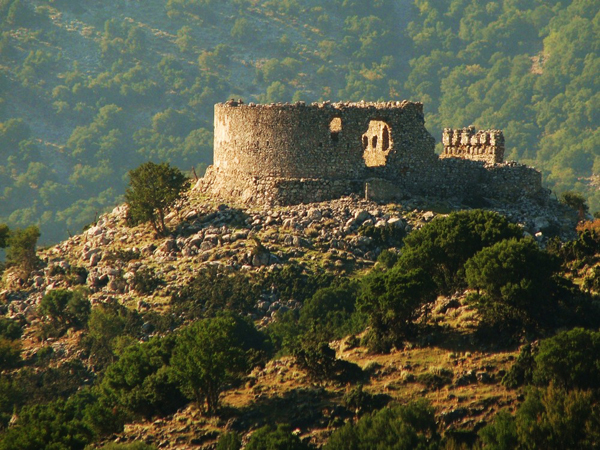 It is considered to be one of the places that remained unruly under conquerors and participated actively in all riots. 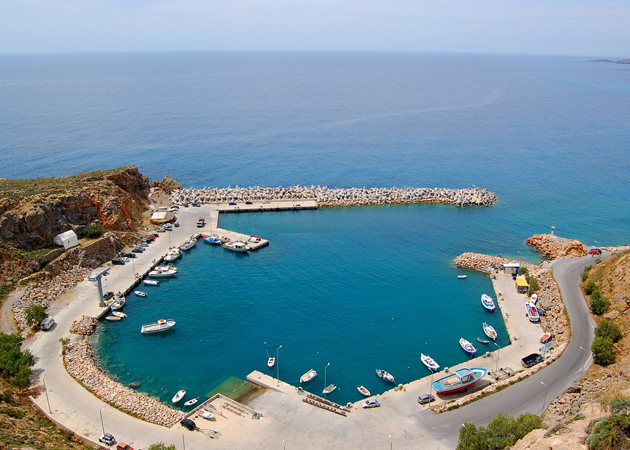 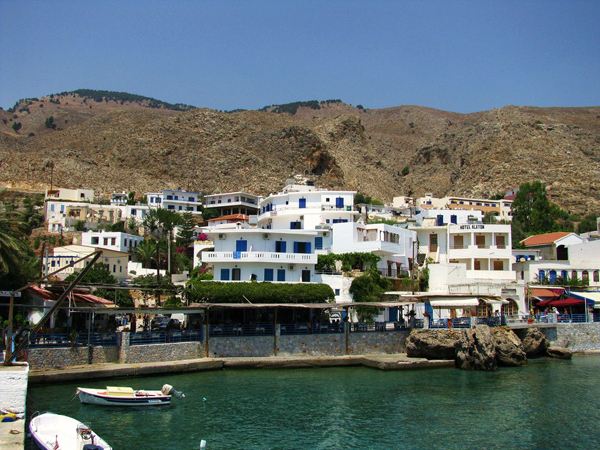 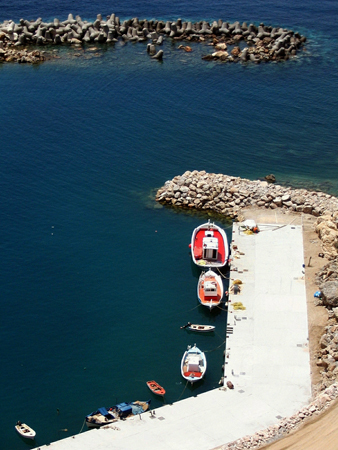 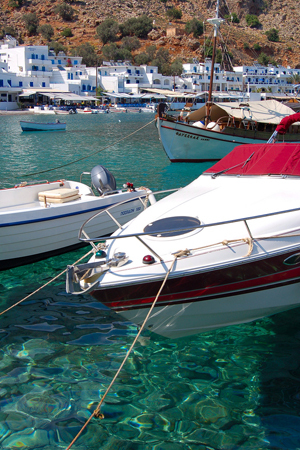 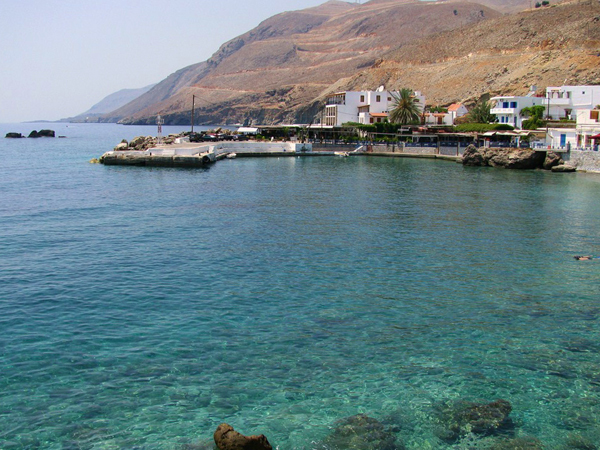 Sfakia, because of its location, for many years now has preserved its Cretan traditions and origin. 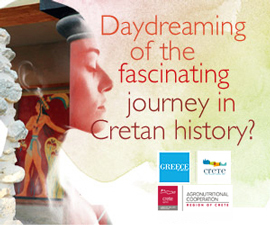 However, contact with tourists has mitigated the contrasts, thus welcoming the visitor and offering him, or her, the famous ‘Cretan hospitality’. 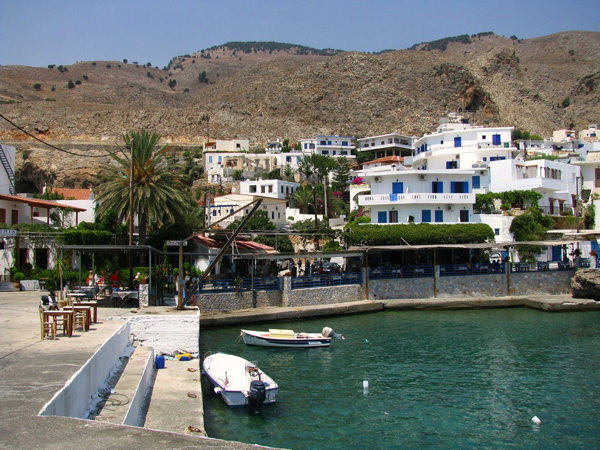 At Hora Sfakion you can take the boat for Gavdos and while you are there, don’t miss out on the delicious Sfakiani pitta.